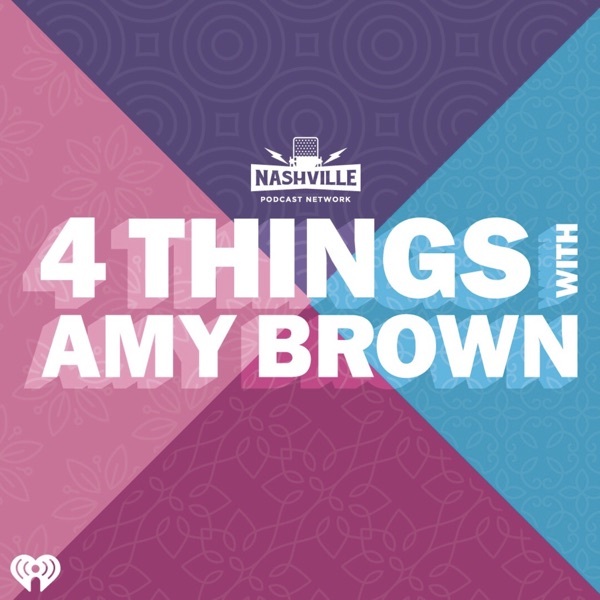 Discover 4 Things with Amy Brown #2: Microwaves. Holiday Health Tips. Leopard Print. No Joy Without Gratitude. Amy chats with Dr. Oz (@dr_oz) about her fear of microwaves, learns how to avoid packing on pounds during the holidays with celebrity trainer, Erin Oprea (@erinoprea), Kelly Henderson (@velvetsedge) teaches us how incorporate leopard print into your Fall wardrobe, and shares one of her favorite quotes.